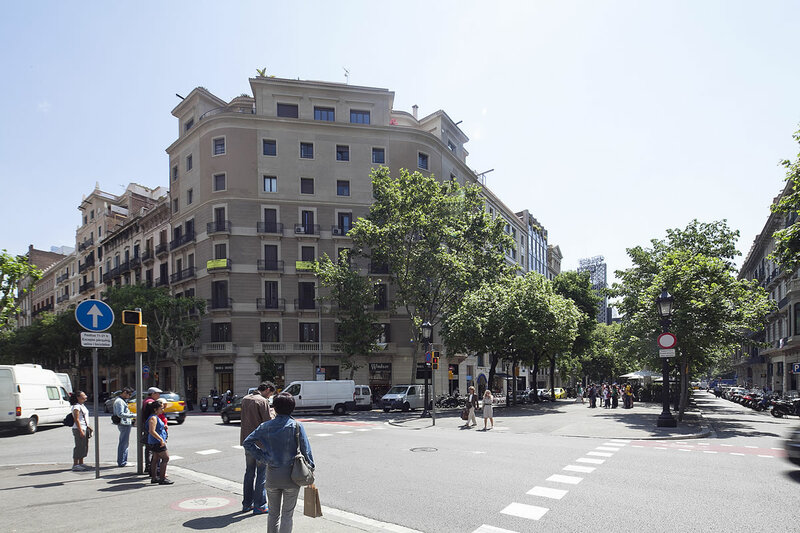 The building is located in the very central Eixample neighborhood, so it is ideal for exploring the city on foot. 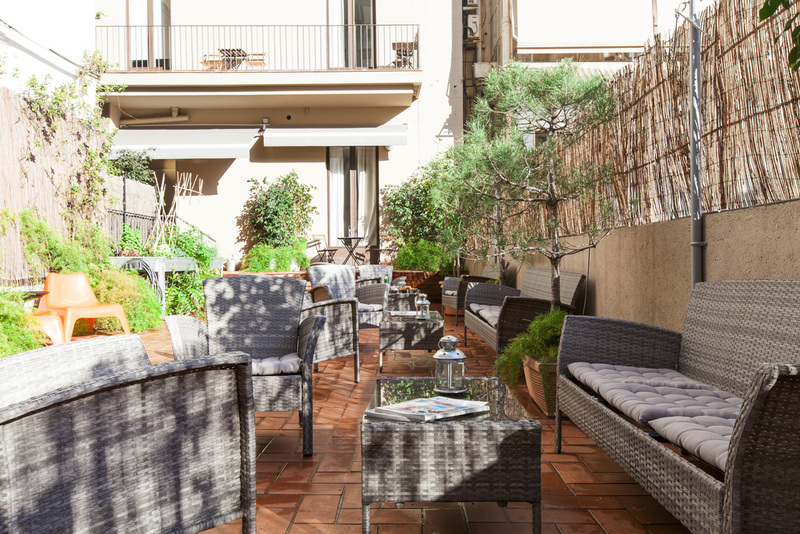 Come and enjoy the sun on our terrace at Rambla Catalunya Suites. 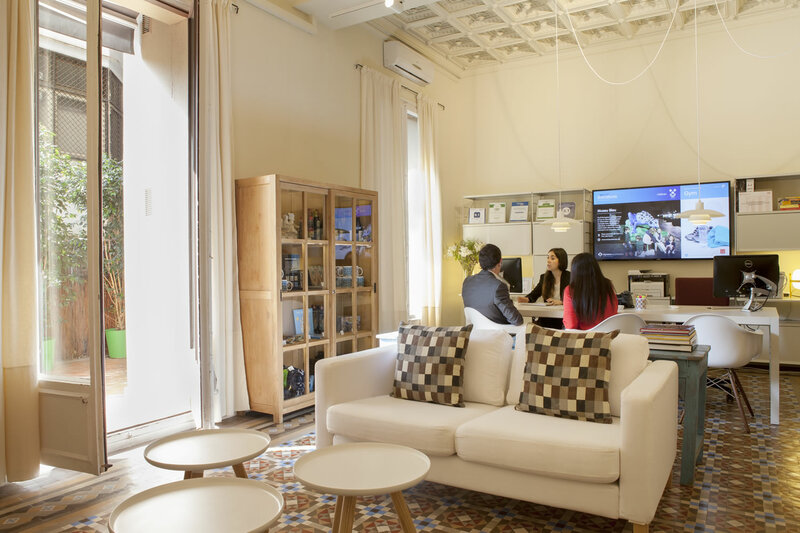 Ask our friendly reception staff about their fun recommendations for all tastes, every day from 9 AM to 6 PM. 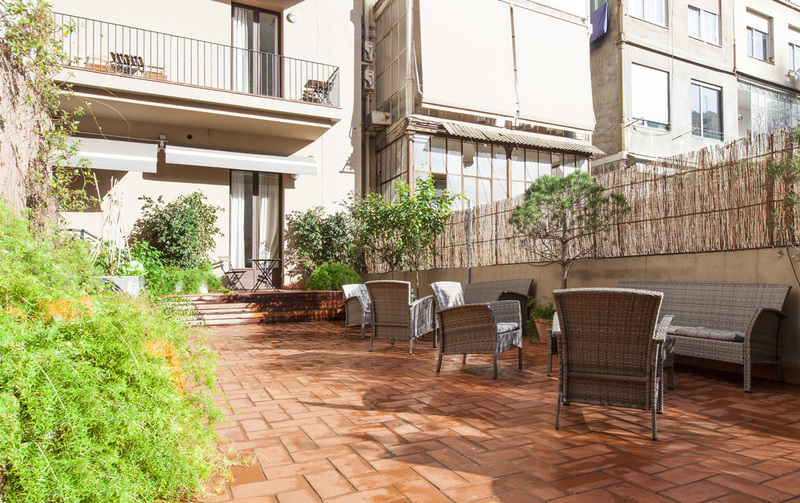 The apartments are located in two neighbouring buildings. 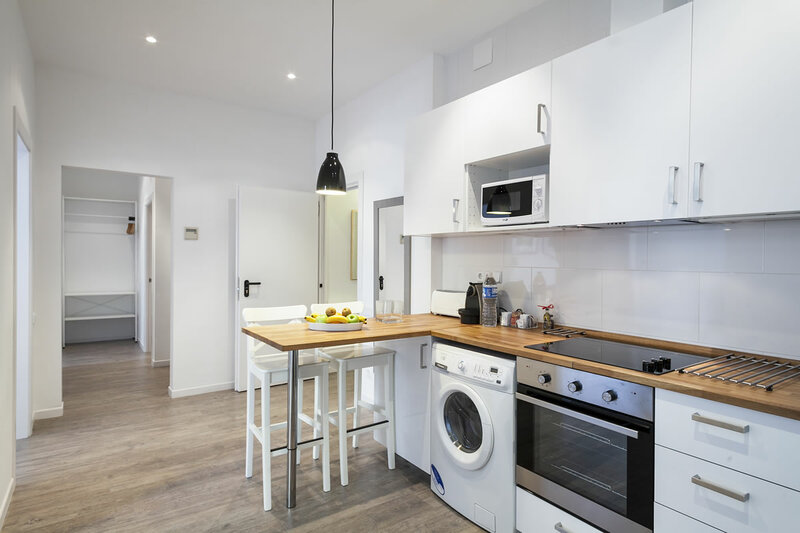 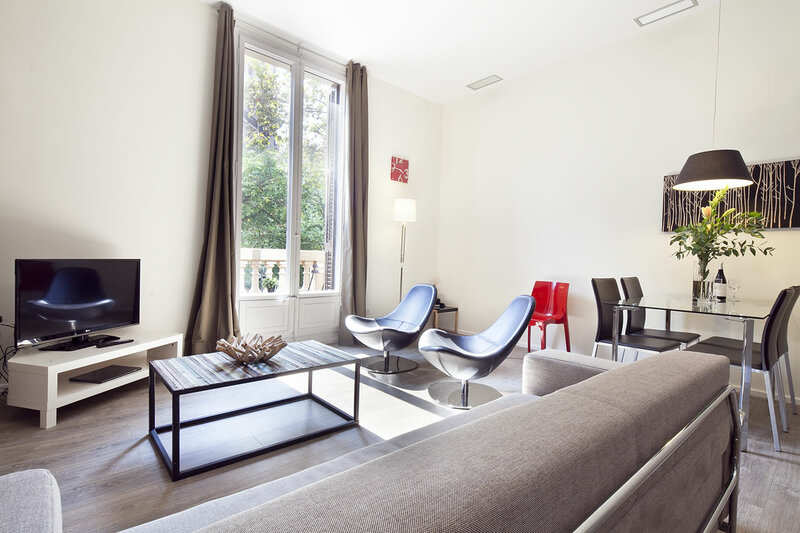 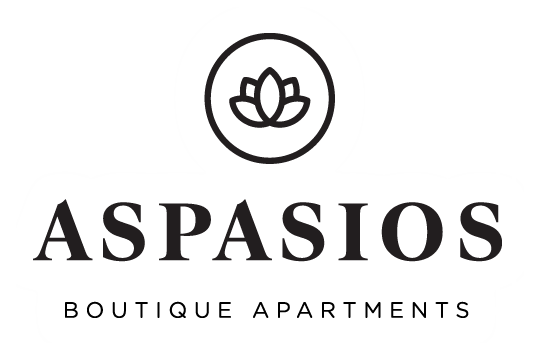 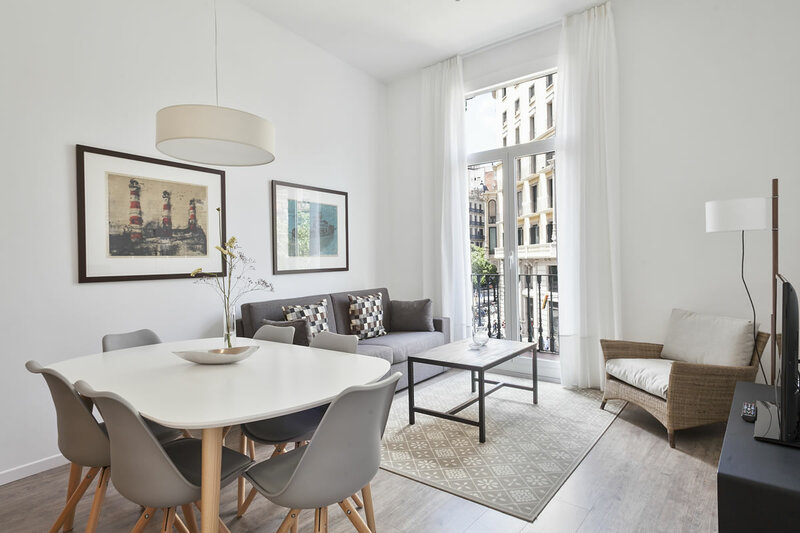 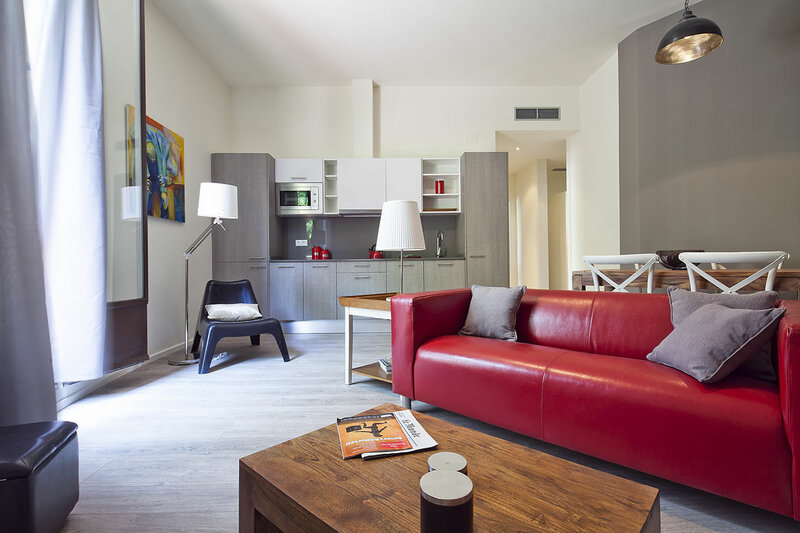 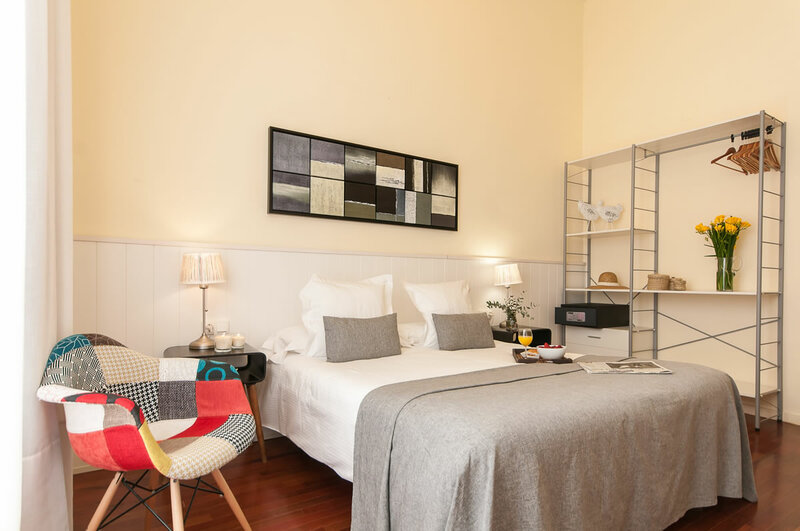 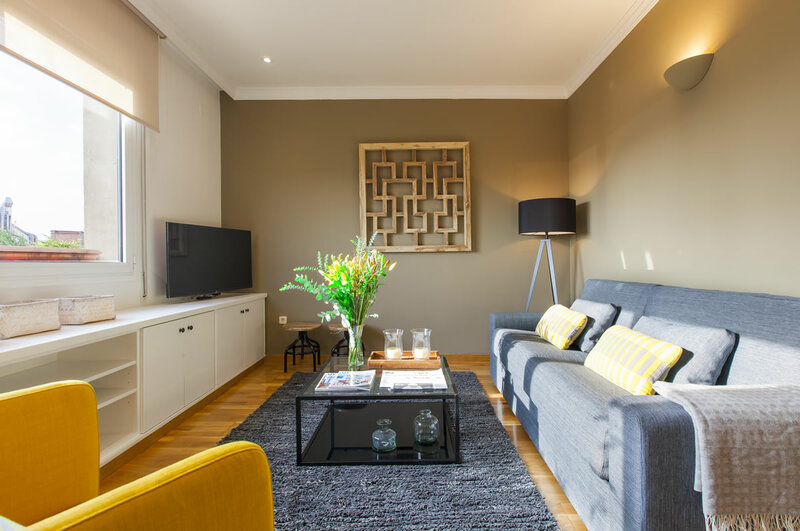 They still have the beautiful decorative details that Barcelona is famous for, while offering guests complimentary Wi-Fi, satellite TV, and all modern appliances. 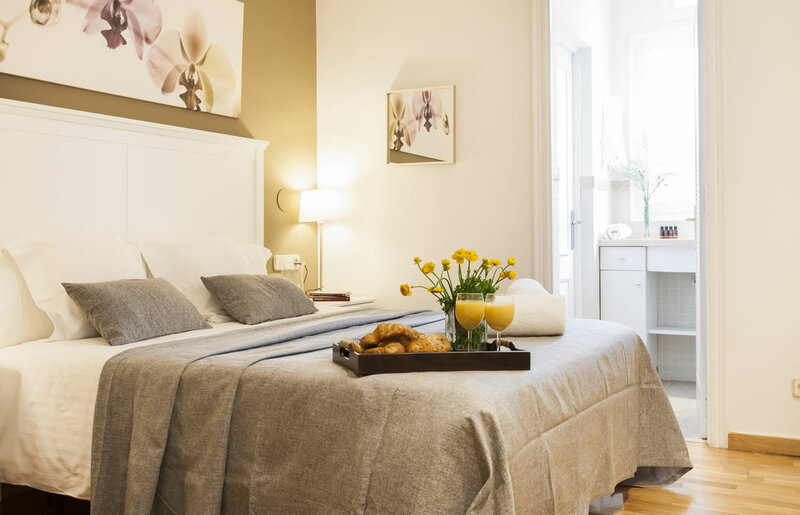 You will feel completely at home with your own beautiful bedrooms, living room, kitchen and bathroom.